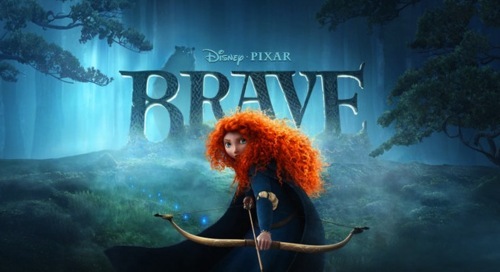 DisneyExaminer recently watched ‘Brave’, Disney*Pixar’s newest feature animated film that recounts the story of a brave girl from ancient Scotland trying to break tradition and change her life. We just posted our full review on the film and the soundtrack. Are you “brave” enough to read it? Sure you are. 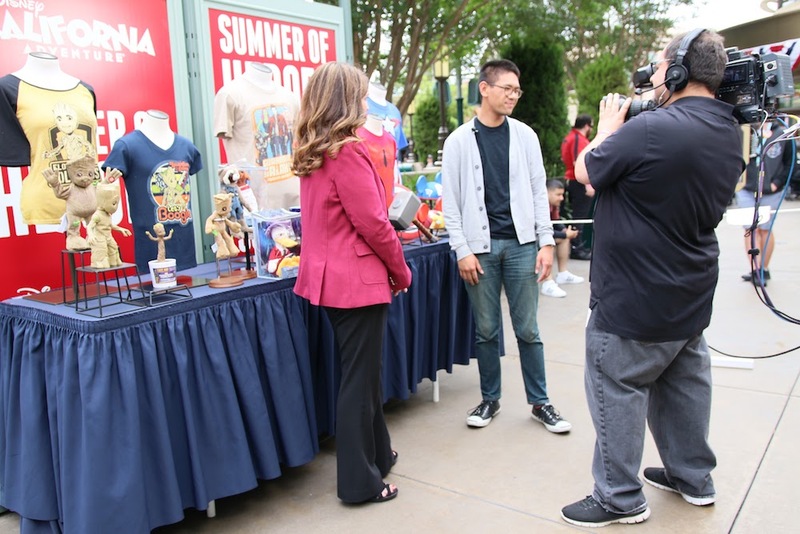 Go ahead, click the banner above to be taken to DisneyExaminer’s 2012 Summer Movie Madness page showing you all the Disney movies that have and will come out this summer!